Leanne M. Redman, Steven R. Smith, Jeffrey H. Burton, Corby K. Martin, Dora Il'yasova, Eric Ravussin. 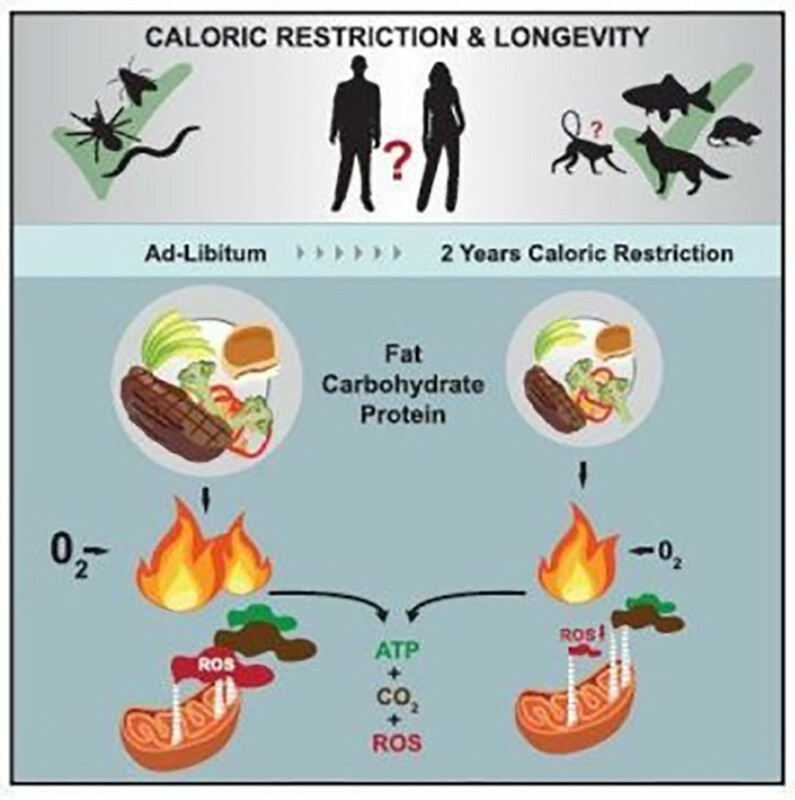 Metabolic Slowing and Reduced Oxidative Damage with Sustained Caloric Restriction Support the Rate of Living and Oxidative Damage Theories of Aging. Cell Metabolism, 22 March 2018.